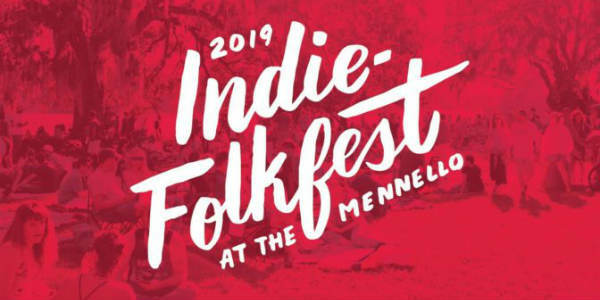 One of my favorite Orlando Arts celebrations, the 5th annual Indie-Folkfest at the Mennello Museum of American Art, will take place on February 16, 2019. The annual family-and pet-friendly event will showcase local, national and regional art, music and culinary talent, from noon to 5pm, and is FREE to attend. 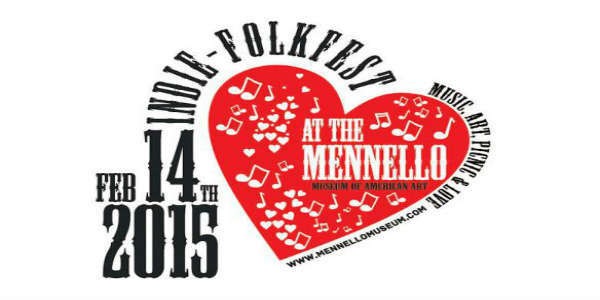 The Mennello Museum of American Art updates the traditional Orlando Folk Festival with the debut of Indie-Folkfest on Saturday, February 14. The event will feature live music from emcees Joseph and Jessy Martens (aka JUNOsmile), as well as Hannah Harber, PALEFACE, Thomas & Olivia Wynn, and Eugene Snowden of The Legendary JCs. There will also be an artist marketplace, food from East End Market vendors like Fatto In Casa, Skyebird, La Femme Du Fromage, Olde Hearth Bread Co. and Houndstooth Sauce Co, craft cocktails and beer, and more.